Quirk Kia invites you to come and celebrate this spring with us and enjoy some of the incredible sales we have going on right outside of Boston. Spring is colorful and full of new things and that is what we are focusing on over here at Quirk, we want you be able to get a new car for the new season without breaking the bank. 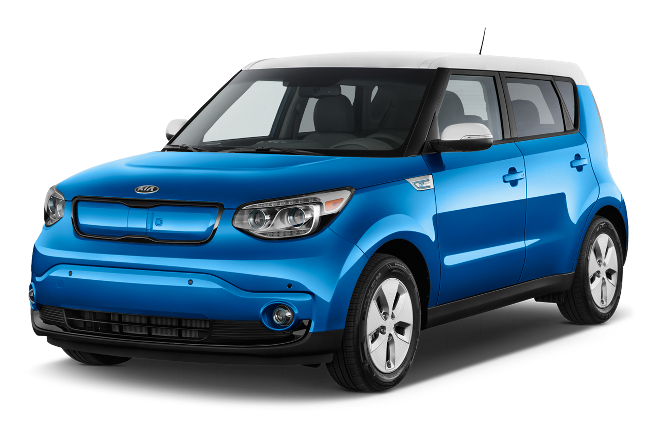 With Quirk Kia of Quincy, MA being the #1 Kia Dealership in the Greater Boston area why not come down today and find out how you can lease a NEW 2016 Kia Soul for as little as $52 a month! Spring has begun the coupons and savings have sprung. 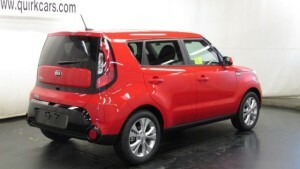 Quirk Kia is also offering great savings and coupons in their service department. Come in today to find a new vehicle or spruce up your current one and most importantly get into the spring spirit and keep more green in your world!